RIDGE Mountain Academy offers freeskiing Gap Years and Off Campus Semesters for mountain athletes. Coaches build training plans for athletes. RIDGE's Gap Year and Academy skiing programs help define our ski academy as one of the most unique and progressive places to train during the winter. 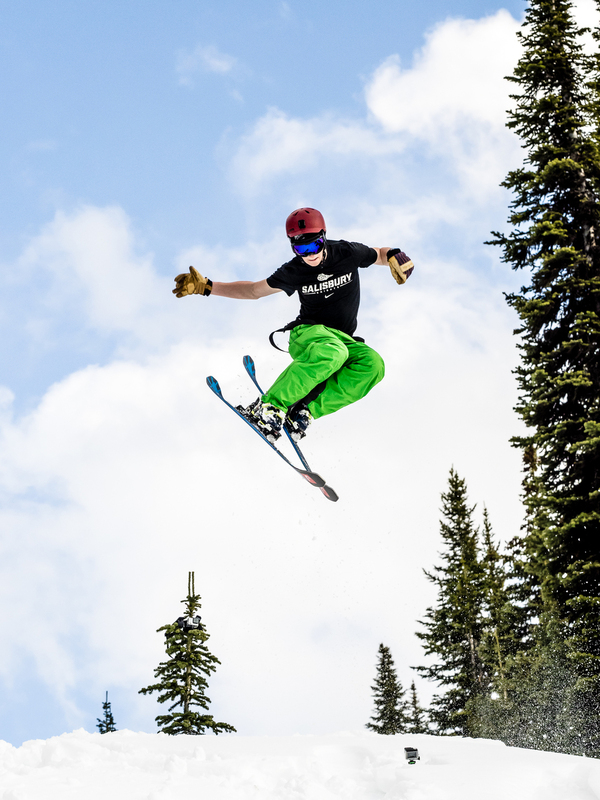 Student athletes work with coaches to build a solid foundation in skiing as they begin to blend aspects of freestyle, big mountain, and alpine racing techniques. 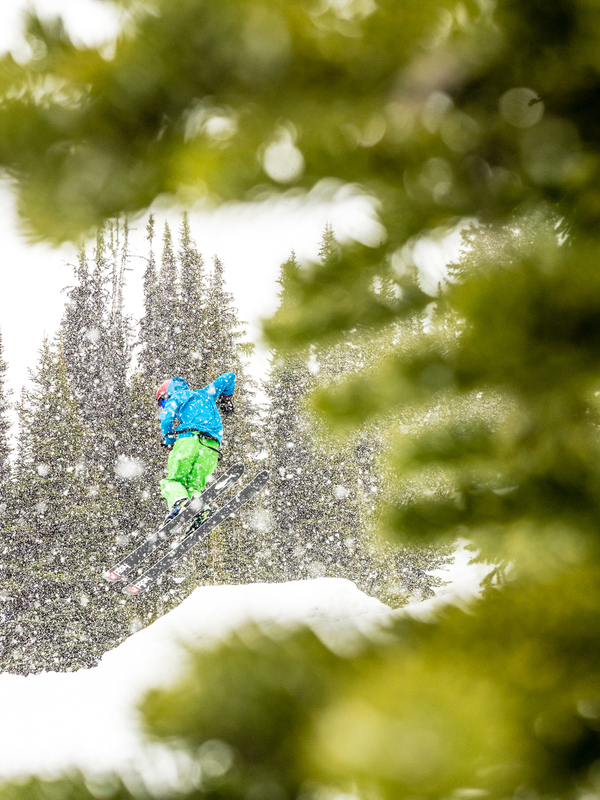 Freeride: One of our specialties; freeride is for the student athlete who wants to flow through natural terrain like steeps, drops, trees, ski powder and more. Learn technical ski skills and get comfortable in your favorite terrain during your Gap Year or Off Campus Semester. 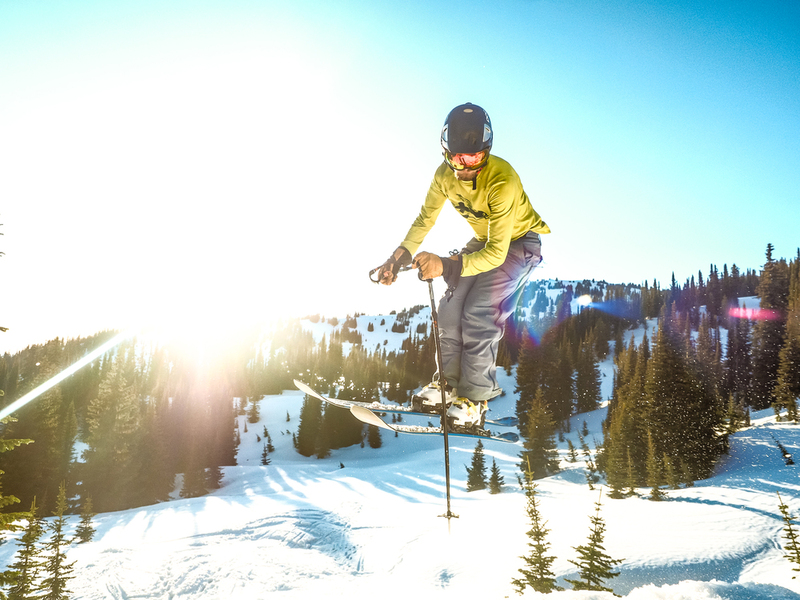 Ski Cross: Blend alpine and freeskiing skills to maneuver turns of different types and sizes, jumps of varying size, flat sections and traverses, along with rolls, banks and ridges. Strength and endurance conditioning is key in this discipline. Slopestyle: Learn different types of tricks and get altitude off jumps. For newschoolers who want to continue to develop tricks and jumps, ride kickers, rails, boxes and other obstacles in the terrain park. Freeskiing at RIDGE: Freeskiing coaching at RIDGE Academy is focused on helping student athletes improve their overall skiing technique while incorporating your own skiing style. 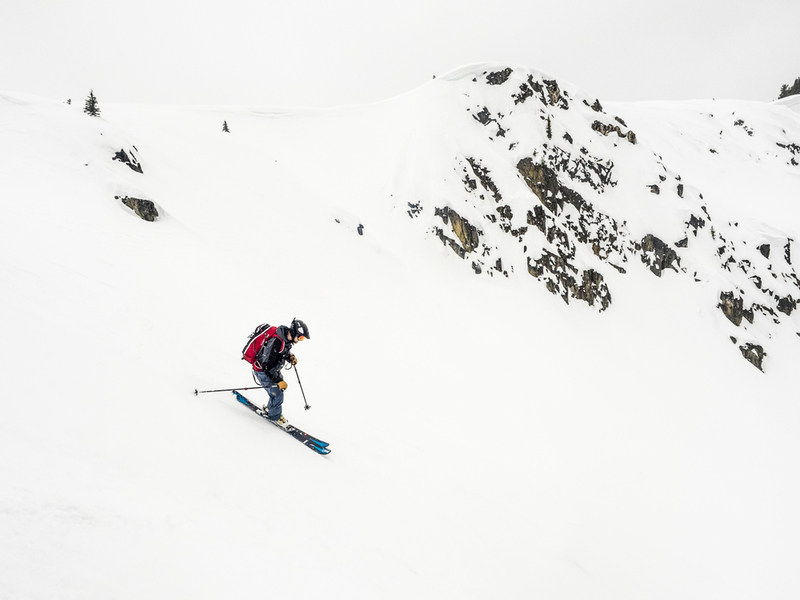 The RIDGE Ski Academy coaches will help you blend creativity into your all-mountain lines. While you're away from campus for a semester or on your Gap Year, you'll have individualized coaching and a well rounded and progressive approach to freeski training. 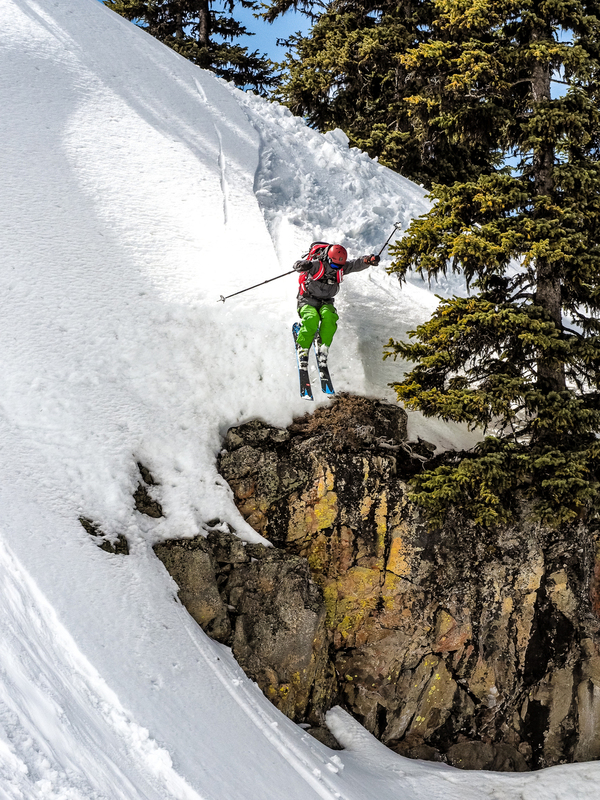 Freeskiing Gap Year programs at RIDGE: RIDGE ski coaches create skier- specific training programs, so you can get the most out of your Gap Year in Montana. You'll ski 6-7 days per week and cross train with RIDGE coaches and other student athletes. You'll also work with RIDGE health and nutrition coaches and have the opportunity for an internship in the ski industry, and the option of earning college credit. Freeski training for Elite Athletes: You'll work with RIDGE ski coaches all season to take your skiing to the next level. Want to compete, improve your training, or prepare for a career on the snow? RIDGE Academy can build an individualized program to help you meet your goals! RIDGE High School ski Academy: When you take a semester off to ski with RIDGE, you'll be able to train in the morning, and attend classes in the afternoon without compromising your graduation date. Stay on track while training with RIDGE this winter!